296cc parallel-twin takes on 200cc single. Japan versus Austria, er, India. They're both good but only one deserves your cash. One's a pocket-sized racer while the other is a plucky stand-out street bike. Both are well short of the maximum power available to A2 riders but not everyone wants power, power, power. Both motorcycles are a rare sight on UK roads, so make for something individual and different and both are aimed at riders who want to have fun. So which should you buy? Our Versus guides are here to give you a quick helping-hand through the trickiest buying choices, this time, we're pitching the Kawasaki Ninja 300 against the KTM Duke 200. Good steering lock and diddy 200cc single cylinder engine packs enough punch to cut a dash through town. It’s a capable handler, making for composed and precise cornering and it has a slipper clutch too! 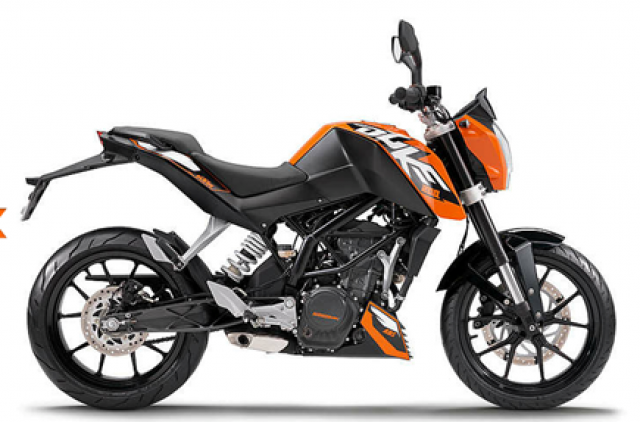 We love both bikes and the 200 Duke performs way better than its puny 200cc would suggest. It's punchy off the line, has plenty of pep for around-town riding and with a comfortable 80mph cruising speed, you could use it anywhere. 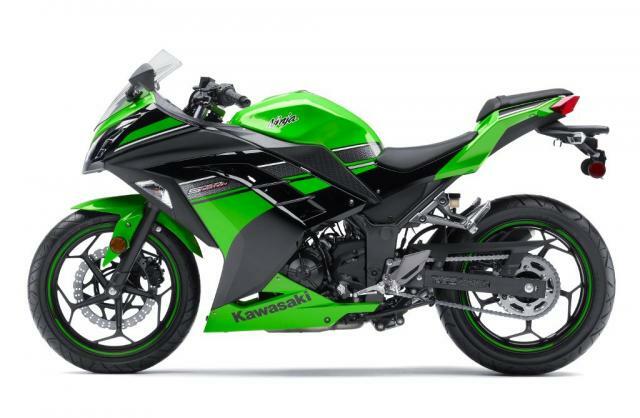 However, after a lengthy debate here at Visordown HQ, we think the biggest threat to the 200 Duke isn't the Ninja 300, it's the 390 Duke, which is just £300 more expensive and comes with ABS. But back to this head-to-head. As cool as the 200 Duke is, the Ninja 300 with its fairing and extra dollop of power, means it's a better bike for distance riding and it's just as good around town. You could ride the Ninja 300 from London to the Lake District and you wouldn't be bothered. We're not sure you can say the same thing about the 200 Duke.